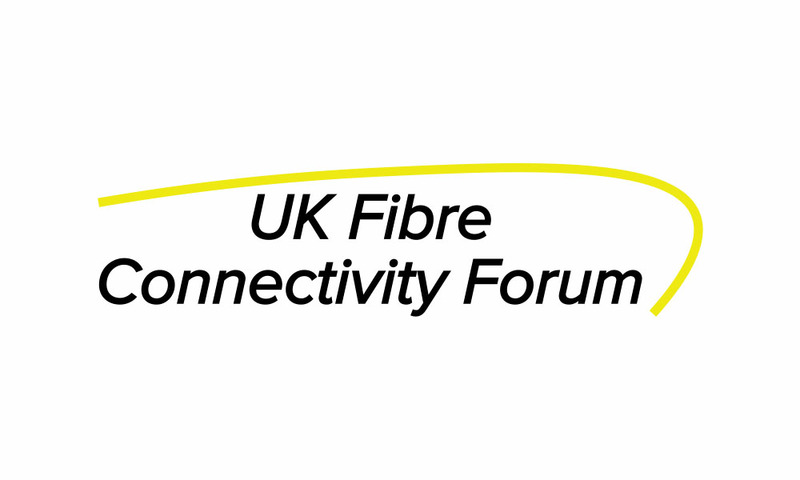 September 13th, 2017 – Today marks the inaugural meeting of the UK’s first Fibre Optic Connectivity Forum (UKFOCF). 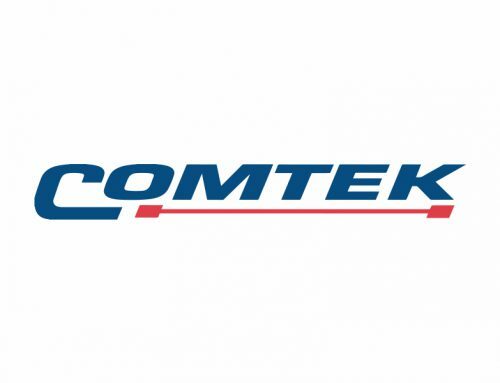 UKFOCF has garnered interest from all corners of the UK’s fibre optic marketplace. Members include providers, manufacturers, operators and consultants – from global operations to UK SMEs whose voices are rarely heard. Senior representatives will gather in central London on Wednesday for the Forum launch. They will hit the ground running with a full agenda of pressing issues at the forefront of the industry up for debate. Discussion topics include: business rates and fibre tax, dark fibre access, the UK’s digital landscape and the broadband Universal Service Obligation (USO). The Forum will be a vocal grassroots lobbying group, influencing and educating policy makers as to the most fair and efficient way to put an end to the digital divide. This campaign for affordable, high-speed, full-fibre connectivity extends to all parts of the UK in all commercial and residential buildings and demands a level playing field for all stakeholders. 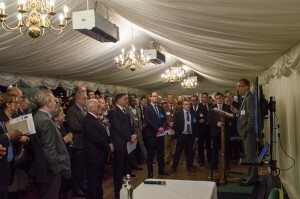 The campaign’s roots were set in the Houses of Parliament earlier in 2017, at an evening reception entitled ‘Can Fibre Technology Revolutionise the UK Economy?’. 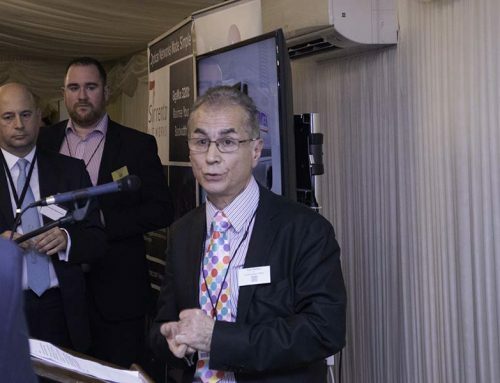 The March 15th event, sponsored by data transport solutions provider Sorrento Networks, hosted 200 senior stakeholders from across the industry, in addition to several key members of the Commons and the Lords. 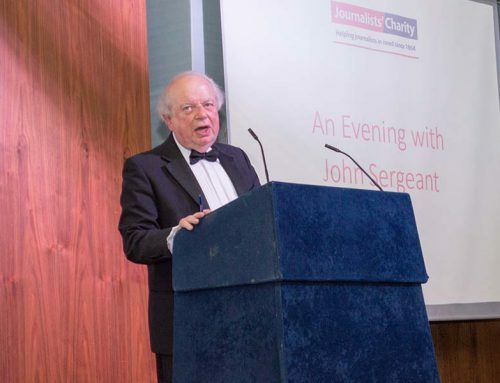 Attendees here unanimously agreed that the industry has entered an historic revolutionary period and this is a timely opportunity to create a dedicated and inclusive forum. 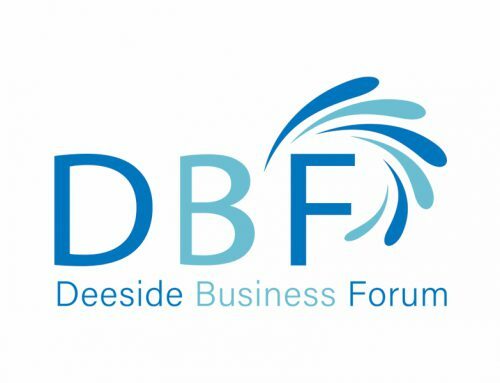 UKFOCF welcomes the government’s growing recognition of the key significance of fibre optic connectivity for UK business. Recently well-received decisions made by the chancellor include zero rating of the business tax on new fibre optic cable installations for the next five years and the £400m Autumn Statement allocation for digital infrastructure. However, much more needs to be done promptly and effectively for UK business to remain competitive in keeping with bandwidth demands.